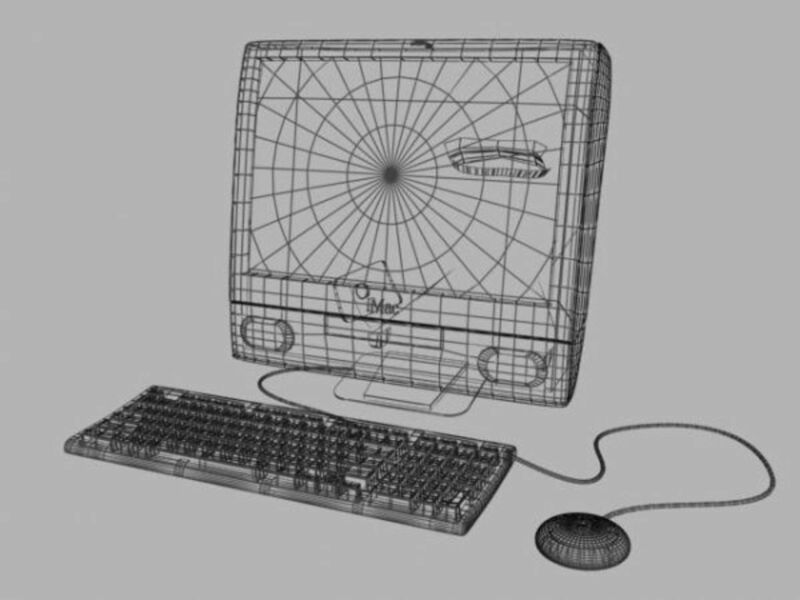 The text box is one of the most widely used controls in desktop and web development. Ok, so open up your VB development environment. 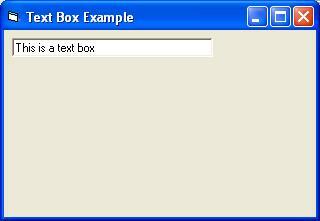 From the toolbox select a text box and draw on onto your form. 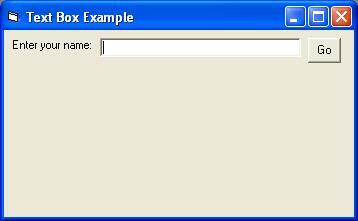 Using the properties section re-name the textbox to txtInputName and re-name the form to frmTextBoxExample. Hit F5 to run your application and the text box will be displayed as shown below. Text boxes are great for allowing users to input information. Alter the text property of the text box to be blank - we do not want any text to show now. Now add a button control to the form. 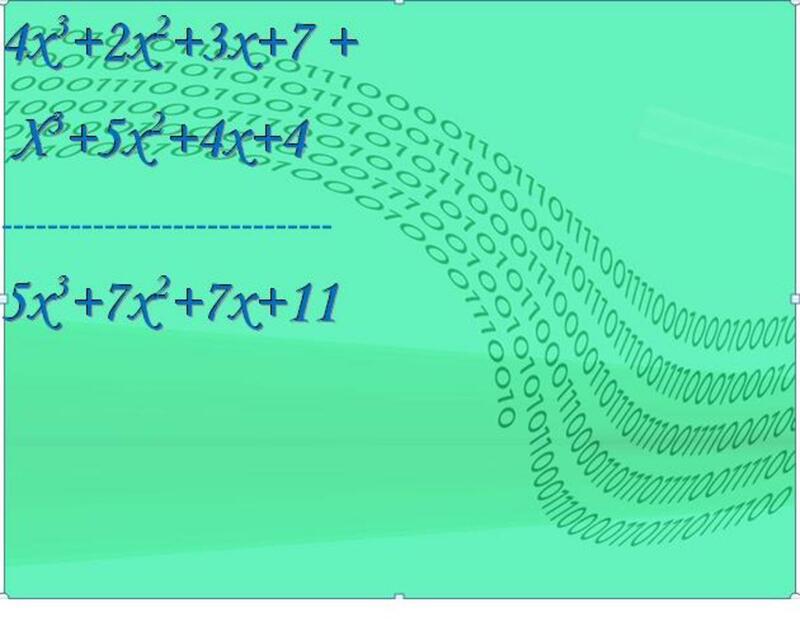 In design mode double click on the button to take you into the code window. MsgBox "Your name is: " & txtInputName.Text, vbInformation, "Hello"
The Len statement checks for actual text in the textbox - so if nothing has been entered then no action is taken. 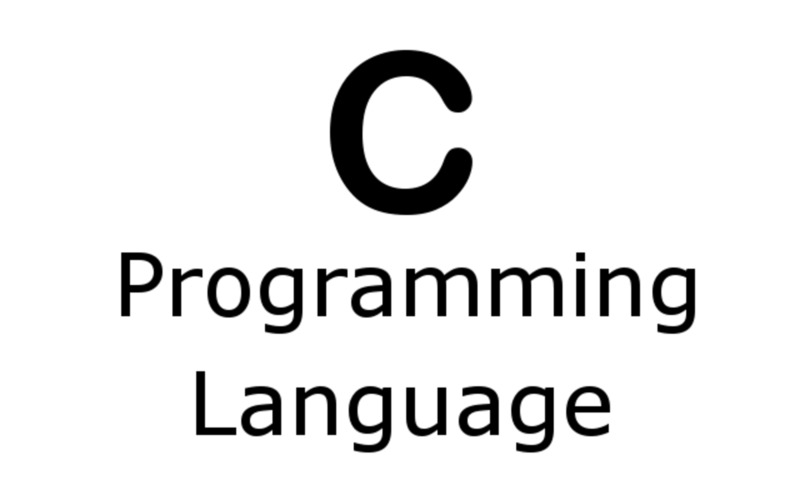 This is an easy place to start if you are thinking of getting into programming. I started with my favourite of the 8-bit retro computers the good old ZX Spectrum way back in the 80's, I always wanted to be a games developer (due to playing hundreds of ZX Spectrum Games) but never really had the talent for it. Anyway, I hope you find Text Box Input helpful - it's a great way for a novice to get started.